Broken down on a motorway or dual carriageway? with depots in Derby and Burton upon Trent. Based centrally in the Midlands with fleet coverage throughout the UK. We will recover, repair and get you on your way. We cover commercial fleets of vehicles traveling the UK. At Greenfields Recovery we understand how stressful this can be. We aim to rescue you and get your vehicle back to our secure storage, arrange your forward transportation and notify family/friends/workplace. 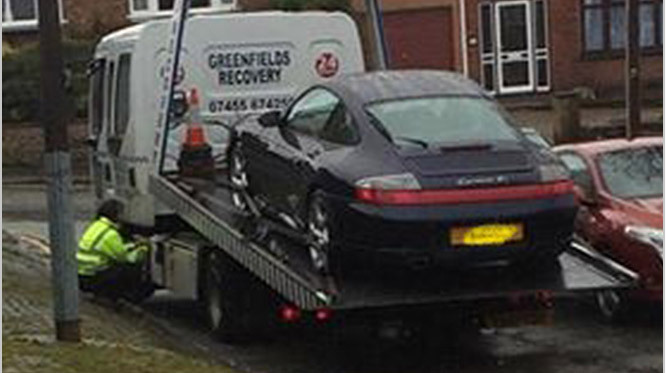 We will answer your call quickly, efficiently and dispatch a recovery vehicle to rescue you. Where possible we will recover costs directly from your insurance company. 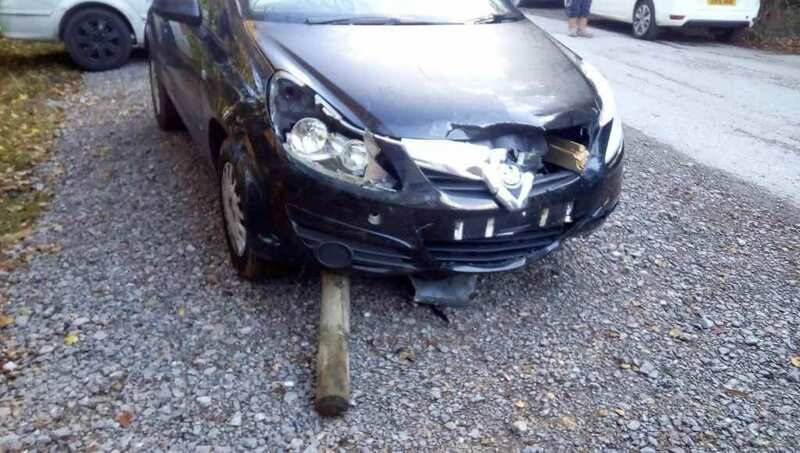 If you have fully comprehensive car insurance and have been involved in an RTC, we will recover your car to our secure depot and liaise with your insurance company to arrange repair or collection by a salvage agent. YOU PAY NOTHING. 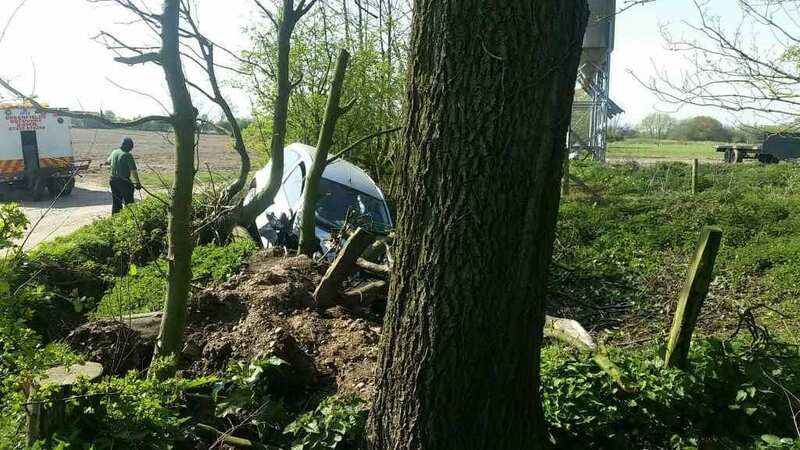 If you are involved in an RTC through no fault of your own, Greenfields Recovery can recover and repair your vehicle, and provide a courtesy car through an accident management company. 7.5 Tonne Crew Cab Beaver Tail with Hiab Recovery Crane, Ford Cargo. 6.5 Tonne Beaver Tail , Tilt & Slide, IVECO. 2 x 6.5 Tonne Crew Cab, Spec Lift IVECO.…..and more including service vans and transporters.